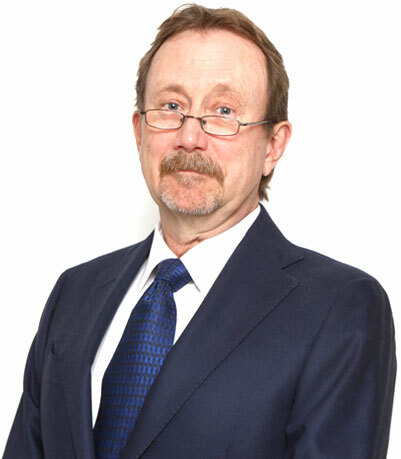 Sarnia Periodontics & Dental Implants is a specialty office offering a variety of specialist administered, non-surgical and surgical periodontal and dental implant services. We welcome you to contact us anytime! 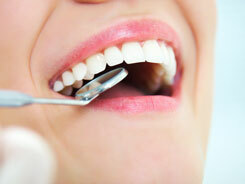 Periodontal disease is the leading cause of tooth loss among adults and should always be promptly treated. At Sarnia Periodontics & Dental Implants, we provide many treatment options to resolve this destructive disease. Sarnia Periodontics & Dental Implants are one of very few offices in the area that offer such advanced reconstructive services. 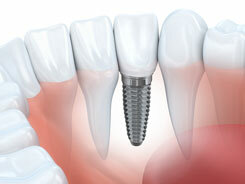 Dental implants are a great way to replace teeth lost to periodontal disease and trauma. 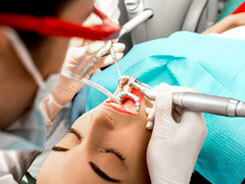 These implants can then be used like the roots of your teeth, to support a crown, bridge, or stabilize your dentures. Email us to request an appointment or consultation by submitting the form below. 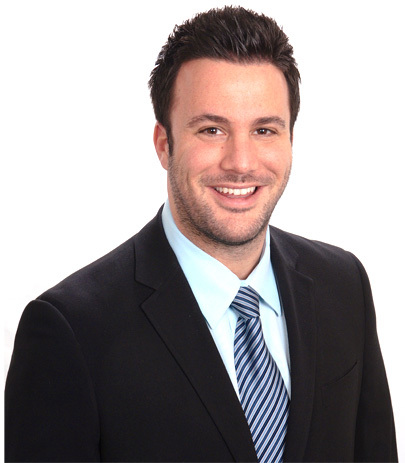 A Sarnia Periodontics specialist will confirm your appointment promptly. Thank you.